Shortfalls in participant outcomes can dash your employees’ retirement dreams—and end up costing your company a lot of money. If your employees don’t save enough for retirement, they’ll probably need to keep working past normal retirement age. That will raise your salary costs and health-care spend, and reduce both productivity and younger employees’ chances to move up in your company. 1. Move to current best practices for auto-enrollment design: For many plans, we think this includes a 6% to 8% initial deferral rate, paired with 1% to 2% auto-escalation up to a ceiling of 12%. (The higher end of those ranges typically works better for white-collar workforces.) That design aims to improve participants’ retirement-savings outlook, but we’ve talked to plenty of sponsor clients who feel they don’t have the right to increase current employees’ deferrals without getting their clear OK. They feel like that crosses a line into Big Brother territory. We show concerned clients real-life data on participants’ take up rates when other plans in the employer’s geographic area, and in its industry, use these best-practice design features. Turns out that inertia is a powerful thing, and fewer employees tend to opt out when sponsors make these design changes. 2. 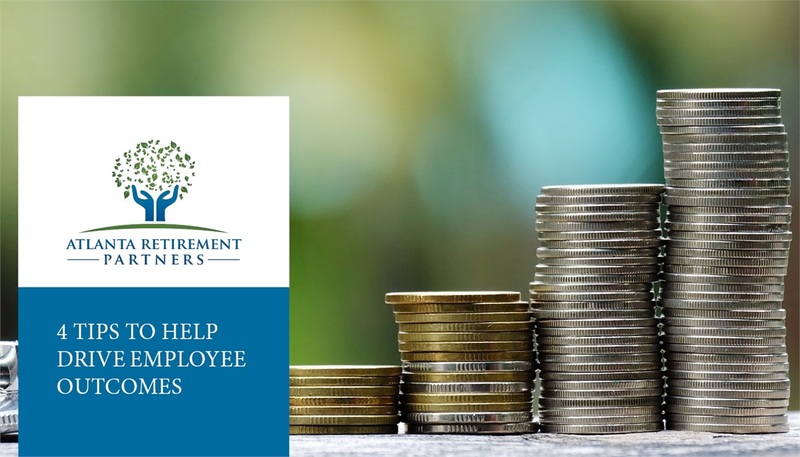 Study the feasibility of reenrolling all eligible employees: Reenrollment can help improve current employees’ retirement-savings outlook a lot, but it also can raise an employer’s match costs significantly. So we analyze the match-expense impact for an employer client thinking about doing a reenrollment. But we also show employers the cost of not taking action towards improving outcomes. We often collaborate with MassMutual, utilizing its proprietary Viability analytics system, to project the outlook for delayed retirements at that employer, and the potential long-term costs for that employer from delayed retirements. Once decision-makers see those numbers, they often understand why it can make sense to enroll more employees and increase match costs now. *Case studies may not be representative of the results of all clients and are not indicative of future performance or success. 3. Reevaluate your match formula’s incentive to save enough: Many employees take their cues from their employer’s match formula. Participants may think, “OK, if I’m putting in what I need to get the full match, then I’m saving what I need for retirement.” Set the match at 100% on 4%, and many employees will stop at a 4% contribution, which likely means they’ll ultimately fall short on their retirement-savings outcome. Change it to a “stretch” match of 50% on 8%, and many participants will move toward a healthier 8% contribution. But don’t stretch your match so far that it gets counter-productive. From what we’ve seen, if you move to a match of less than 50 cents on the dollar, many employees end up actually lowering their contribution. Those employees will view the new formula as a take-away that stretches the contribution they have to make to get the full match beyond what they can afford. 4. Tighten your loan provisions: With loans, recent improvements in technology have almost done a disservice to participants. Many recordkeepers have made it so simple to take a loan that the easy process almost encourages participants to do it. And some plans have very lenient loan policies that, however unintentionally, hurt participant outcomes: We’ve seen an employer that allows participants to have four loans out at a time, for example. It can help to reduce to one the number of loans participants can have outstanding, and some employers decide to base the loan-amount limit just on money from a participant’s contributions (not the employer match). When a client changes to stricter loan policies, we talk to participants about how that actually helps them end up with more money at retirement. We explain that if they take a loan at 5% interest and the market goes up 10% while they’re paying it back, the loan effectively has cost them 15%. That’s usually an “Aha” moment for participants, and from then on, they may think it over before they decide that they need a $1,000 loan on the quick. In the end, your plan should be designed to help your employees reach towards their retirement goals. 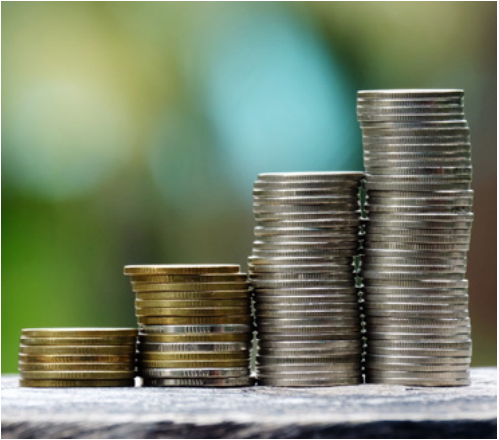 Implementing the ideas in this article could help your employees save more, for a longer period of time and possibly reduce the urge to break into their 401(k) funds too early. Atlanta Retirement Partners, IFG Advisory and LPL Financial are not affiliated with MassMutual.